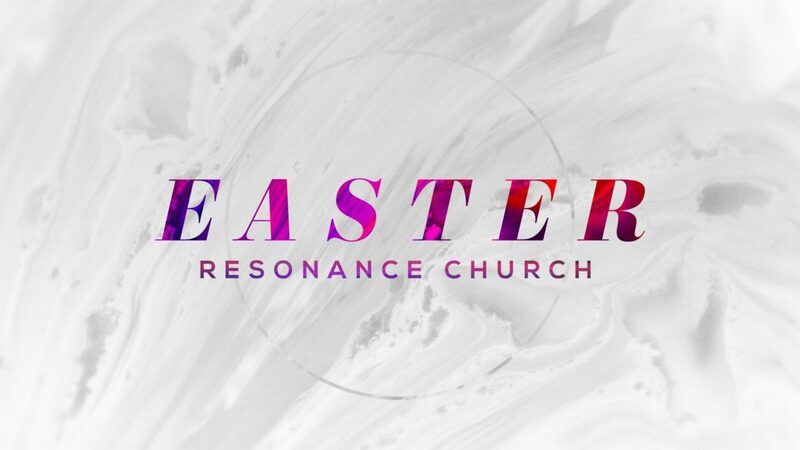 Join us this Easter at Resonance Church to celebrate the resurrection of Jesus with your family! We have awesome kids services for grades 6 and younger (Sunday only), so you can worship in a distraction-free environment while your kids have fun and learn about Jesus in an age-appropriate setting. To ensure we don’t overfill any services, please reserve your free tickets below. We want you to come and be yourself with us!